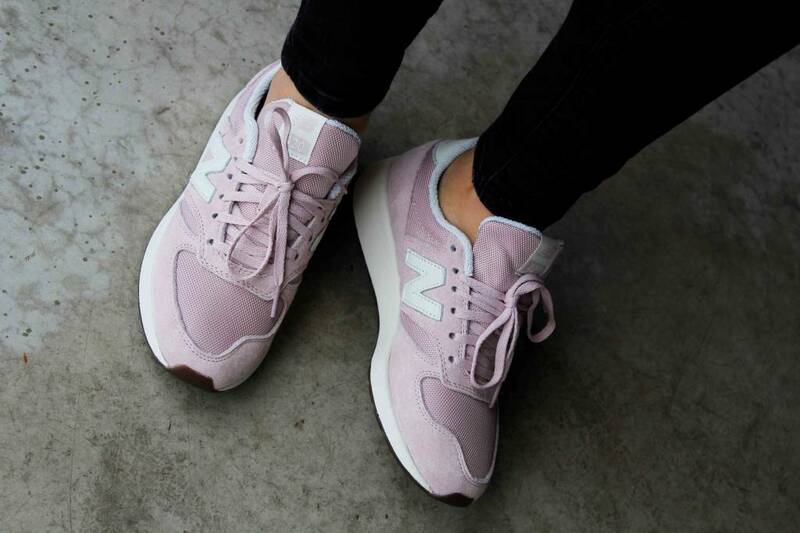 The trendy retro look of the New Balance WRL420 makes it a cool basic womens sneaker with a touch of color. A mesh upper with suede on the side creates a light but comfortable sneaker. New Balance is well known for its quality that it has been producing sneakers for more than 100 years. Visit our store to see our New Balance collection and expierence the comfort and quality.